Who said Advent Calendars are just for kids? A few days ago, we received a lovely email from Drinks by The Dram, after being reccomended by a lovely blogger we met recently, Lizzie, asking if we’d like to review some of their Advent Calendars. Funnily enough, a few days prior, we had discussed how much we wanted to get an advent calendar other than chocolate. We must admit, we were thinking more like Lego but alcohol sounds just as great! Although we aren’t able to give you a full review just yet as it is not December, we thought we’d share some first impression thoughts – we love the idea of this, it could be a present to your dad, grandpa, the whisky lover neighbour next door, anyone really! It does come across on the pricey side, but if you know your spirits, you know the good stuff doesn’t come cheap. We can’t wait to open each box everyday throughout December, make sure to keep up with our #VlogmasBlogmas posts in December to find out which spirits we got and what we thought of it – followed by an overall post once we’ve finished them all. 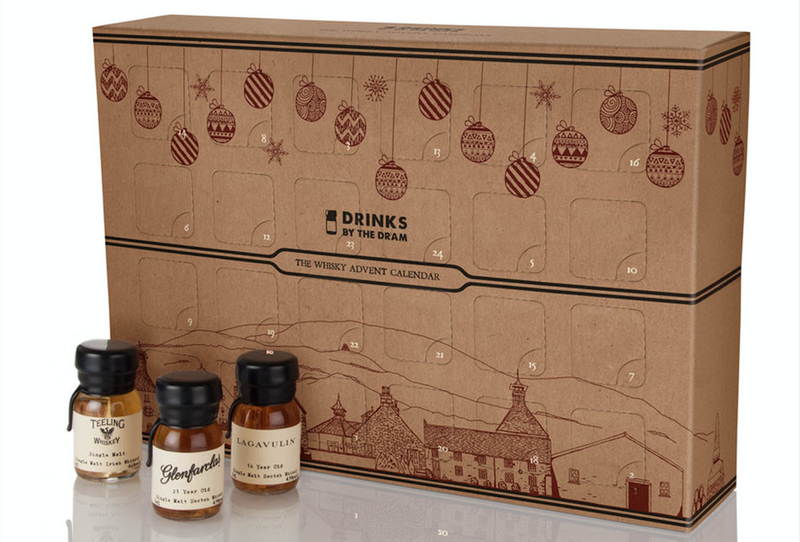 This magnificent Advent calendar is filled with 24 of the very finest whiskies known to mankind, from 50-year-old Scotch and award-winning Taiwanese whisky to the World’s Best Blended Whisky (World Whiskies Awards 2014). 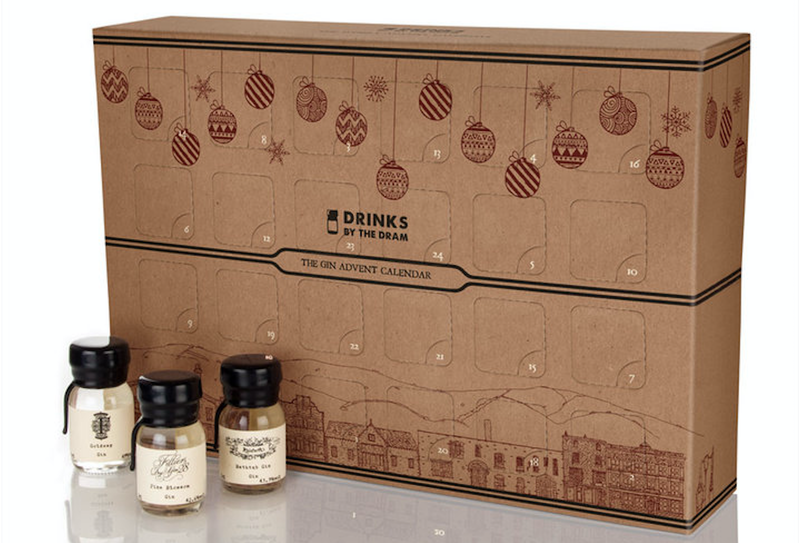 This magnificent Advent calendar is filled with 24 of the very finest gins known to mankind, from award-winning London Dry gins and Genever to superbly complex, award-winning Sloe gin. You can see the complete list of what each box contains, if you wish to see, click on the source links above to find out, as we didn’t want to look to keep it a surprise. Omg i so want to have this!!! Gin advent calendar. Yes please!